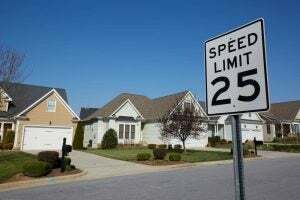 Between photo radars, red light cameras, and police waiting in unmarked vehicles, it seems nearly impossible to avoid speeding tickets. If you choose to speed, you're likely to end up with plenty of tickets. These tickets are costly. And if you get enough, you may end up with a suspended driver's license. If you've gotten a speeding ticket or two, it might be time to invest in a high quality radar detector. A radar detector is an electronic device that is mounted on the dashboard of your vehicle. The detector alerts drivers that a radar gun or sensor is in use ahead. The radar detector detects electromagnetic emissions from radar guns, red light cameras, and photo radars. The electromagnetic emissions also come from other electronic devices. One example is the automatic doors that are used in supermarkets and drug stores. As a result, radar detectors may emit false alarms when a vehicle is passing one of these doors. Different types of radars operate on different wavelengths. Radar detectors detect some of these wavelengths. 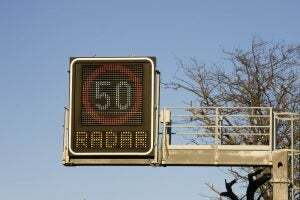 Radar detectors can only detect Doppler radars, which are those used by police radar guns, red light cameras, and photo radars. Radar detectors used to be widely banned, though not legally so. When a police officer would pull over a vehicle and discover a radar detector inside, it was common for them to destroy it. But thanks to lawsuits regarding the Communication Act of 1934, radar detectors are now legal in nearly every state in the U.S. Only Virginia and Washington D.C. prohibit their use in private vehicles. Radar detectors remain illegal for use in commercial vehicles over 10,000 pounds, or less in some states. 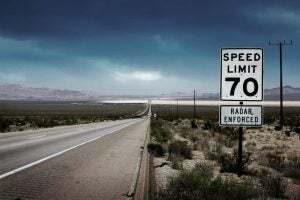 This doesn't mean that speeding is necessarily legal. But say that you don't realize that the speed has reduced from one section of road to the next. Or perhaps you aren't familiar with the area and aren't sure what the limit is. Or you simply aren't paying attention to your speed. But say that you don't realize that the speed has reduced from one section of road to the next. Or perhaps you aren't familiar with the area and aren't sure what the limit is. Or you simply aren't paying attention to your speed. Radar detectors are a great, legal way to avoid a speeding ticket. What Makes a Radar Detector High Quality? Not all radar detectors are created equal. Choosing not to opt for a high quality radar detector may leave you with one that won't protect you from speeding tickets. 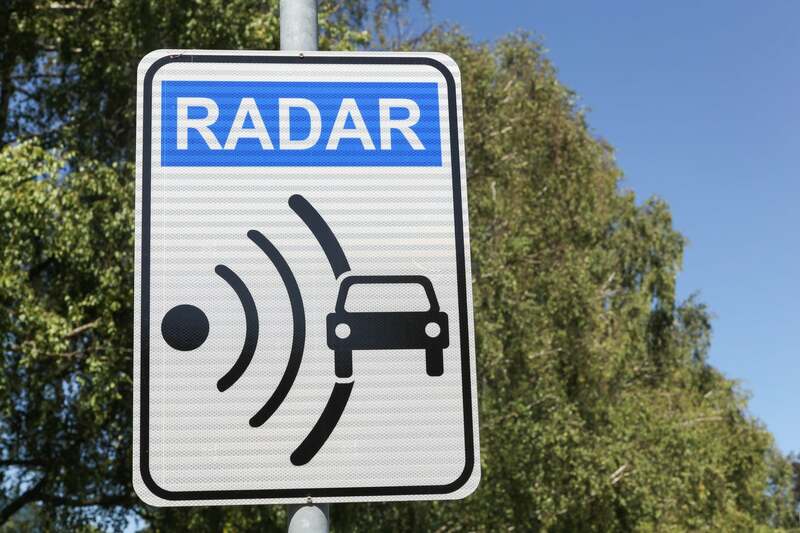 A good detector will alert you of upcoming radar guns or sensors and give you enough time to safely slow down. If you aren't given enough of a warning, you'll still be speeding when you pass the police officer or red light camera. As a result, you'll still get a ticket. Police radars operate on the wavelengths X, K, and Ka. A high quality radar detector will detect all three wavelengths. If your radar detector doesn't detect all three wavelengths, you may be at risk when certain radars are in use. For instance, your radar detector may detect a police officer using a radar gun, but not detect the radar from a red light camera. Or vice versa. For instance, your radar detector may detect a police officer using a radar gun, but not detect the radar from a red light camera. Or vice versa. This may help you avoid some tickets, but it won't keep you entirely safe. How Can You Find a High Quality Radar Detector? With so many radar detectors on the market today, finding the right one can be a challenge. But doing your research and shopping around is essential. Otherwise, you may get stuck with the opposite of a high quality radar detector, and end up still getting speeding tickets. To help you find a high quality radar detector, it's a good idea to start by reading reviews. The information on the packaging of a radar detector is always going to be positive. Every manufacturer of radar detectors is going to try to convince you that their product is the best on the market. But the reality is that many aren't effective, and are just a waste of money. Reviews of radar detectors from people who have actually used them are the best possible way to find the right radar detector for you! While reading reviews, it's important to look for indicators that the radar detector worked for different types of radars. Also, pay attention to reviews that say that a radar is very prone to false alarms. 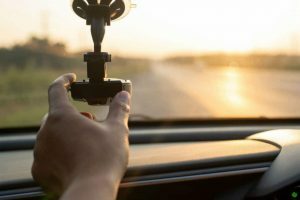 While this won't lead to more speeding tickets or malfunctions, it can be very annoying for drivers and passengers. While this won't lead to more speeding tickets or malfunctions, it can be very annoying for drivers and passengers. Finding unbiased reviews of radar detectors can be a challenge. Many reviews may look unbiased but are actually from the radar detector manufacturers. As a result, the reviews are unlikely to be accurate. If you want a high quality radar detector that actually works and helps protect you from speeding tickets, you need a review website that you can trust. That's where Avoid Radar comes in. The unbiased reviews of Avoid Radar make it easier to find the right radar detector for you. You'll be able to easily separate the good from the bad. This makes it simple to figure out whether a radar detector is a high quality before you waste your money. A high quality radar detector won't be cheap. But choosing the cheapest radar detector on the market will cost you far more money over time. Even one speeding ticket will likely cost you much more than even the most expensive radar detector available. Several speeding tickets and the costs of going to court will cost the same as several detectors. Investing in a high quality radar detector from the start will save you hundreds or even thousands of dollars in tickets! If you need help choosing a radar detector, contact us.